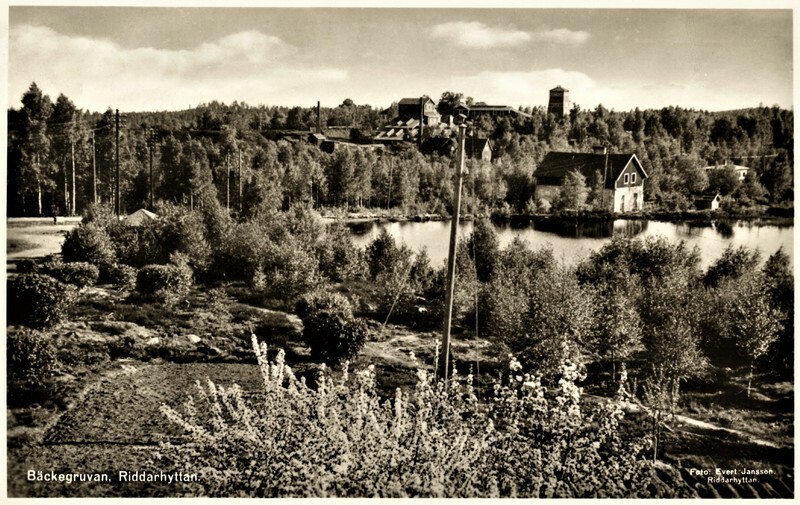 View of the Bäckegruvan, Riddarhyttan, ca. 1960. 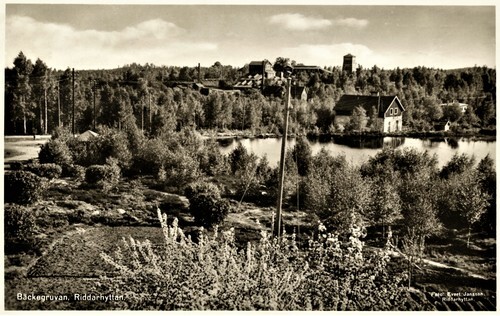 Iron mine, closed in 1979, in the Riddarhyttan ore field. This information on rock units at or nearby to the coordinates given for this locality is based on relatively small scale geological maps provided by various national Geological Surveys. This does not necessarily represent the geology at this locality but it gives a background for the region in which it is found. 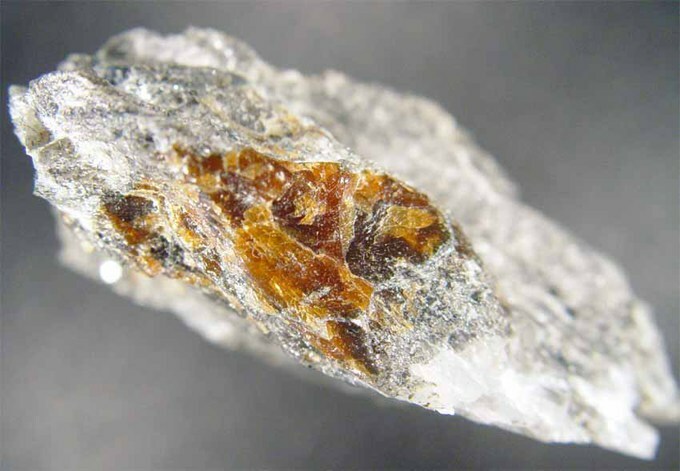 This designation includes Precambrian iron-formation-bearing sedimentary and volcanic sequences, as well as mixed sedimentary and volcanic or volcaniclastic sequences. Geological Survey of Canada. Generalized geological map of the world and linked databases. doi:10.4095/195142. Open File 2915d. Bergman, S., M.B. Sephens, J. Andersson, B. Kathol, T. Bergman. Sveriges berggrund, skala 1:1 miljon. 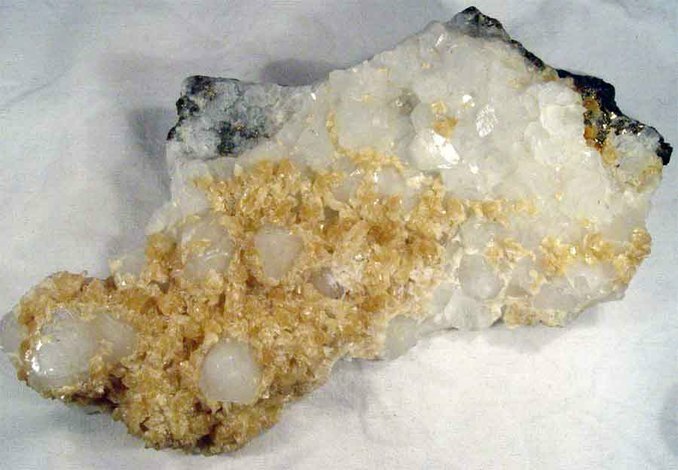 Sveriges geologiska undersökning K 423.